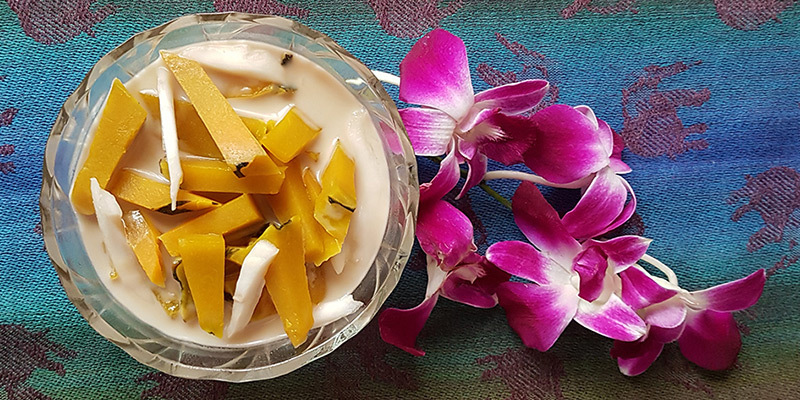 My Thai Cooking’s teaching focuses on provide you with the knowledge and skills to be able to make authentic Thai dishes in your own home environment. Our private cooking classes makes for a highly personalized and rewarding experience. All the selected Thai dishes for your class will be prepared hands-on in our relaxed and friendly home style kitchen. We are located along Sukhumvit Road in the Bangna area, which is easy to go to from most places in Bangkok via the BTS Sky Train system. We offer complementary pick-up and drop-off at Bearing BTS station. Our cooking courses can be fit to your preferences for times, dishes and ingredients. We can also accommodate special requests for dietary restrictions and vegetarian dishes. Families with children are welcome and we can offer babysitting and/or kids activities on request. All our courses meals are prepared using only fresh and natural ingredients, based of our family handed down recipes. You will receive an English copy of the recipes for the dishes you have selected for your cooking course. At the end of the course you will be able to sit down to relax, eat and enjoy the amazing Thai dishes you have made. We also offer the optional choice of including a visit to an authentic Thai fresh food market or a Wholesale Supermarket. 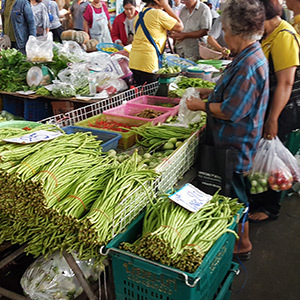 Choosing to go with us to the fresh food market, you will learn about selecting the best ingredients, experience the markets abundance of rich colors, unique flavors and smells as well as getting a feel of real Thai daily life. Choosing to go to a Wholesale Supermarket, you will learn how to select the best ingredients while perusing through a wide choice of Thai vegetables, fruits, fresh meat, poultry and fish in comfortably tempered environment. Or we will purchase all the needed ingredients for you, and you can start your course simply with learning to make delicious Thai dishes, the choice is yours. Our fun and existing Thai cooking classes represent an ideal way for you to enjoy an authentic cultural and culinary experience during your stay in Bangkok. Cook with us and you will experience Thai cooking as a fun, easy and wonderful hands-on experience! 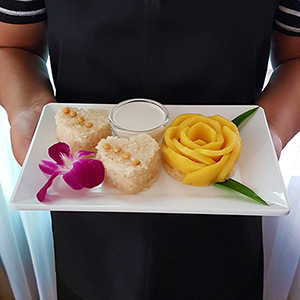 Thai cuisine is an ideal blend of cooking styles from different regions of Thailand combining sour, sweet, salty, bitter and spicy flavors to make each dish come alive. 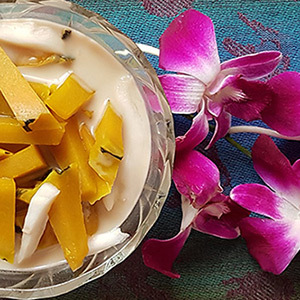 The distinctive flavor and aroma of Thai cuisine is uniquely Thai and is savored as a culinary treat around the world. When you get back home you will be able to use your new cooking skills to amaze your friends and family with exotic, spicy and mouth-watering Thai dishes. Please contact us if you have any questions or wish to book a class.